On this episode of The Most Dwanderful Real Estate Podcast Ever, Dwan gets into the nitty-gritty of how to begin the short sale negotiations with the bank. You will learn how to go maneuver the 3-step offer process as well as find the right person to talk with at the bank. Your loyalty is always with your homeowner, who you are trying to give a fresh start without them getting a foreclosure on their record, and your common enemy is the bank. You might have to get a little bit angry thinking about how much money banks make on home loans to prepare you for that final negotiation, so you can put it all out on the table. 1:27 – Dwan made it to Iowa and she is getting set up. 4:09 – This season about short sales, etc. will be intense, but Dwan’s experience will help you condense 10 years of knowledge into just a few months. 5:29 – To make this a #1 podcast, make sure you subscribe, leave a 5-star rating, and share the podcast with your friends. 10:46 – Remember that a short sale means that you are negotiating with the bank to take less than what is owed on the house as full payment. If the homeowner owes $200,000 on a home worth $200,000, you want to ask the bank to take $100,000 from you. You will then flip the contract to a rehabber for about $130,000 or a landlord for between $140,000-$150,000 depending on the condition of the house. 13:37 – Don’t buy into the logic of those people who say that they tried doing short sales during the recession and found it to be too hard. It is not too hard if you know what to do. 17:50 – The 3-step offer process goes: 1st offer  counter offer from the bank  2nd offer  counter offer from the bank  3rd and final offer. During this 3rd and final offer phase, you might have to get snarky with the bank, but remember that your loyalty lies with the homeowner who is in distress. 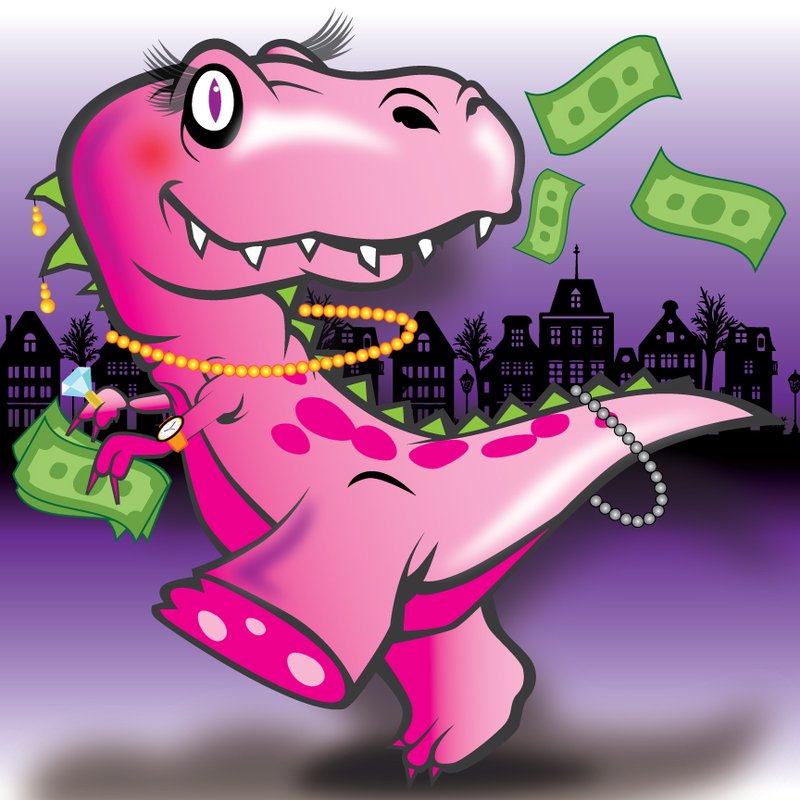 19:59 – Banks make so much money on home loans – they can handle taking a $100,000 hit on this one house. 23:03 – To get the ball rolling, you need to talk to the relevant person in loss mitigation. You should say “Hi, my name is ___. I am a full-time real estate investor. I do short sales for a living. And I was wondering who I need to send this to get this package off your desk. I have cash and we can close immediately.” Once you have the name of the person you will be working with at the bank, call the bank’s main customer service line and say “I am working with ____ in loss mitigation. I would like to send their boss a letter of recommendation. Could I get their boss’s name and number real quick?” You will save this information as leverage in your negotiations. If the loss mitigator is not going for your deal, you can easily say “I wonder how (your boss) would feel knowing that you have a solid cash offer and you are turning it down. But I won’t have to call him if you will just accept my offer, so let’s crunch the numbers together. I am looking out for my homeowner and I know your boss (the asset manager) would accept my offer.” If you do end up going to the asset manager, be sure to go straight to that person in any future dealings with that same bank. Once you get to know the asset manager and levels 2 and 3 loss mitigators, you can get to the point where you just text or call them with your offers and they can make a decision for you on the spot. 29:07 – Dwan reviews the process one more time. 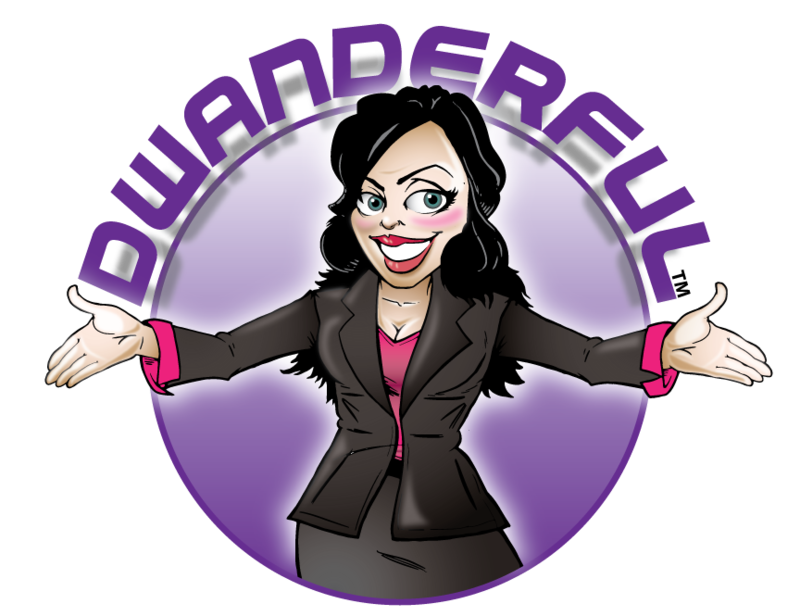 31:24 – Be sure you are taking advantage of the opportunity to join the Dwanderful.com membership site for just $1 and you can talk to Dwan every Wednesday morning on the LIVE Coaching Call AND have access to the new chatbot 24/7. 32:49 – Your assignment after this episode is to listen to this episode again and practice the script at least 10 times.